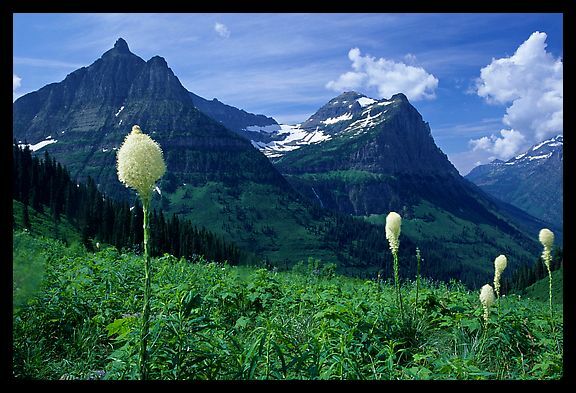 Vacation with breathtaking views of Glacier National Park, Chief Mountain and Waterton Lakes National Park in Canada while enjoying the abundance of wildlife unique to Montana. We are located at the juctions of US Hwy 89 & MT 17 (Chief Mtn Hwy), all of the cabins are on Kennedy Creek. We are pet friendly, so don't forget to bring your best friend with you.